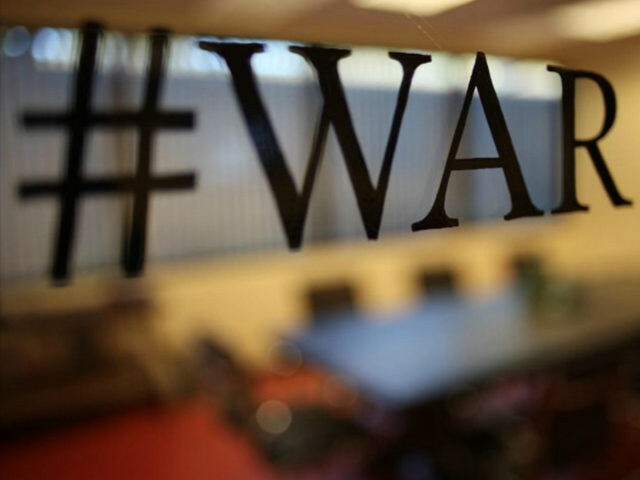 On Nov. 17, a dozen writers huddle in a room mostly made of glass — their “hashtag war room” — a nod to founder Andrew Breitbart who, before his death in 2012, declared war on the “Democratic-Media Complex.” The mostly 30-something staffers are remarkably jovial, considering the Democrats’ descriptions of the staff as hateful bigots who threaten the very fabric of the nation (the group fancies itself as America-loving patriots). Most of them, in fact, can tell stories of cousins, friends, long-lost school mates — even Uber drivers — who’ve launched unprompted attacks on their character. They are unable to fathom how anyone could work for Breitbart or Bannon and not be a racist, homophobe or anti-Semite.